A Wigan care home will create more than 150 jobs for the local area when it opens its doors in the autumn. Exemplar’s Lakeview home in Leigh will provide specialist nursing-led care to 30 adults with complex needs, including people living with dementia, long-term mental ill-health and Huntingdon’s disease. Manager Jo Roughley, who moved from Exemplar’s home in Liverpool, said: “We’ve been overwhelmed by the positive response to the home’s opening, and by the amount of interest we’ve had in working with us. “We’ve filled a number of vacancies already, with applicants revelling in the opportunity to be part of something brand new and to play a role in making it their own. Jo said the home was particularly interested to hear from mental health and learning disability nurses. 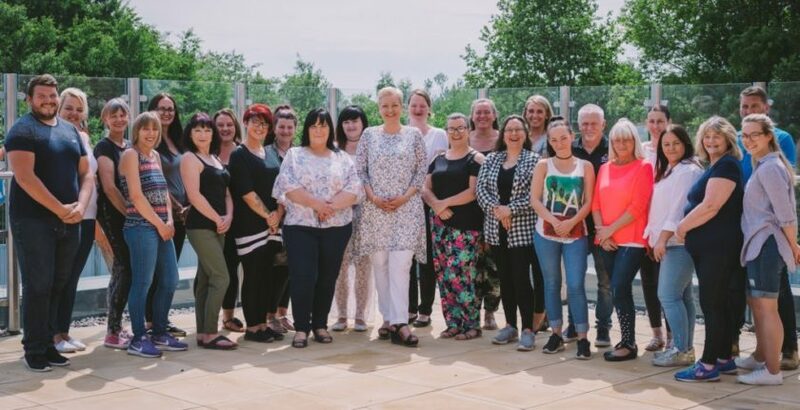 Exemplar provides nursing-led specialist care for adults with complex needs, including neuro-disabilities, profound learning disabilities and autism, mental ill-health, early-onset dementia, brain injury and stroke. The provider operates homes in 25 locations across the North and West Midlands. For more information on the roles still available visit www.exemplarhc.com/job-search.